Lakme Lash Artist is the ultimate in definition and separation. 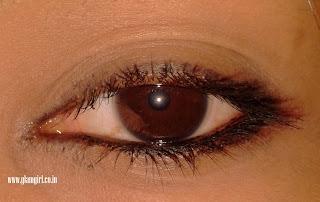 This must have mascara delivers stunningly defined eyes. 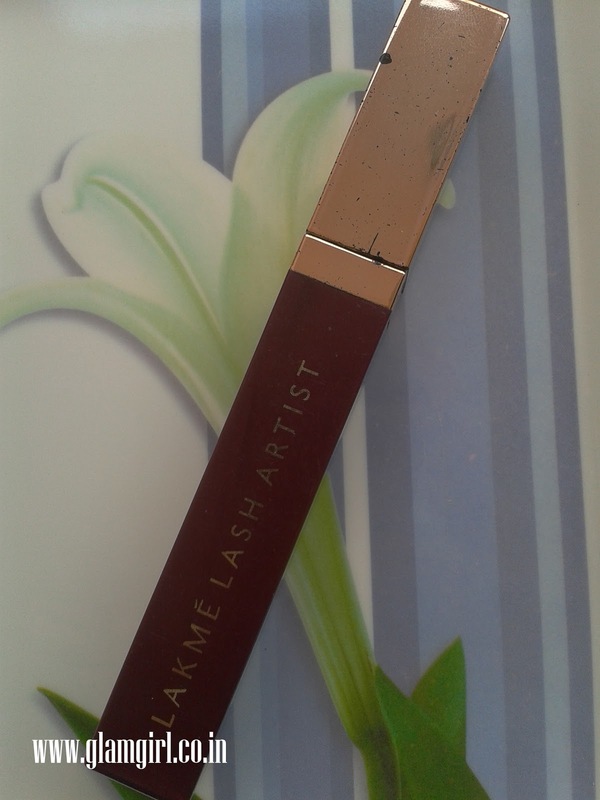 The unique brush separates and curls each lash and coats it from root to tip without ever clumping. Smudge-proof, tear proof and easily removable. Its packaging looks interesting and rich. I wish it was same inside as outside. It is creamy. Brush applicator holds mascara nicely but when you apply on lashes, the lashes didn’t hold it, as I expected it to be. 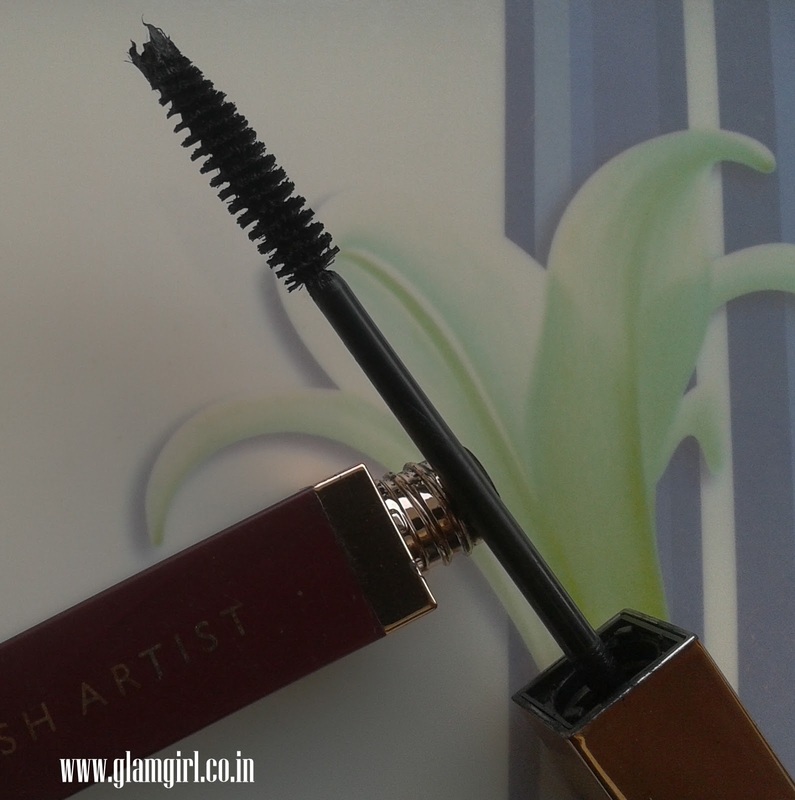 After using Maybelline define – a – lash mascara, lakme lash artist doesn’t stand anywhere. I wear it or not I don’t find much difference in my eyes.